Re: can anyone tell me what this is? 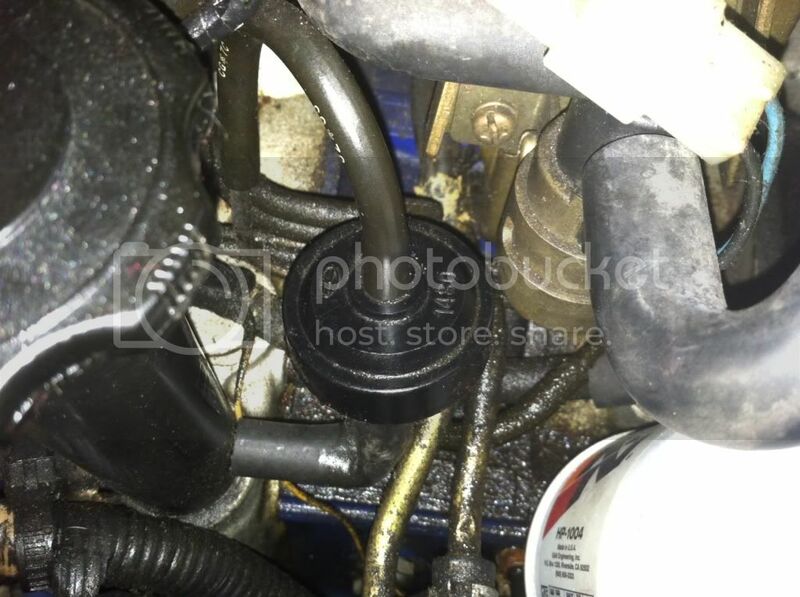 I think that's a PCV valve. Pull it off and blow through it. Probably needs replacing. thank you! i'll check into it. Can Anyone Tell Me What Make This Air Dam Is? Can anyone tell me where this is from?? Quick Reply: can anyone tell me what this is?